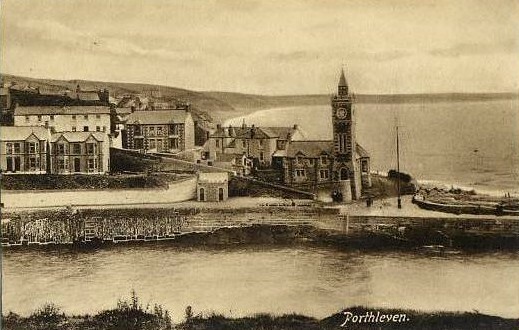 It was opened on December 17th 1884 as a generous gift to Porthleven from Mr Bickford-Smith of Trevarno, a former Member of Parliament for the old Truro-Helston Division. 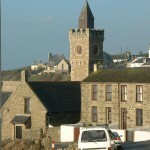 Approximate cost of the building was around £2000. 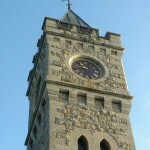 It`s most prominent feature is the clock tower which is 70 feet high. 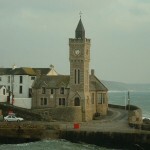 Inside the Reading-Room is 40 feet by 20 feet and was originally fitted with pitch pine `da-doing` and warmed by two stoves. 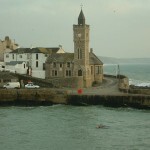 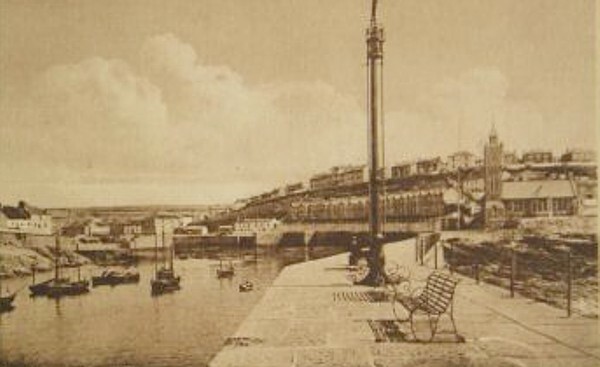 Here the people of Porthleven could sit around the massive oak tables and look over the newspapers and magazines or use the books held in the Lending and Reference Library.